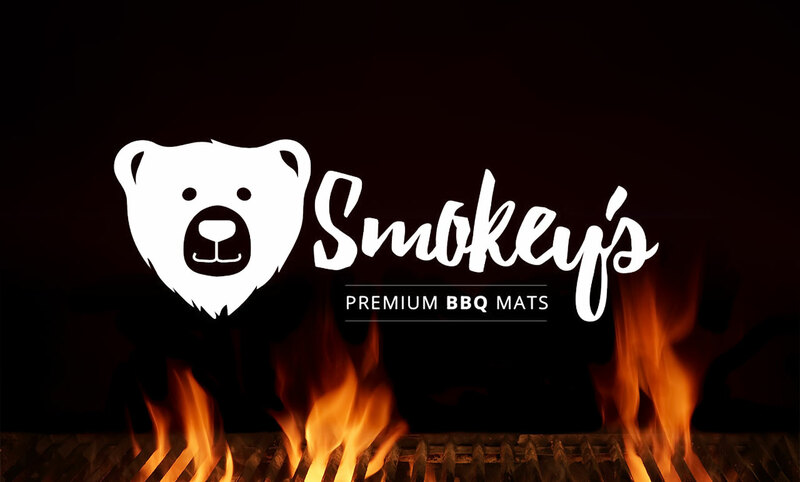 One of our new product lines for 2018 that we are very excited about is Smokey’s BBQ Mats. These lightweight aluminum plates come in many shapes and sizes. They are powder coated for a durable finish. 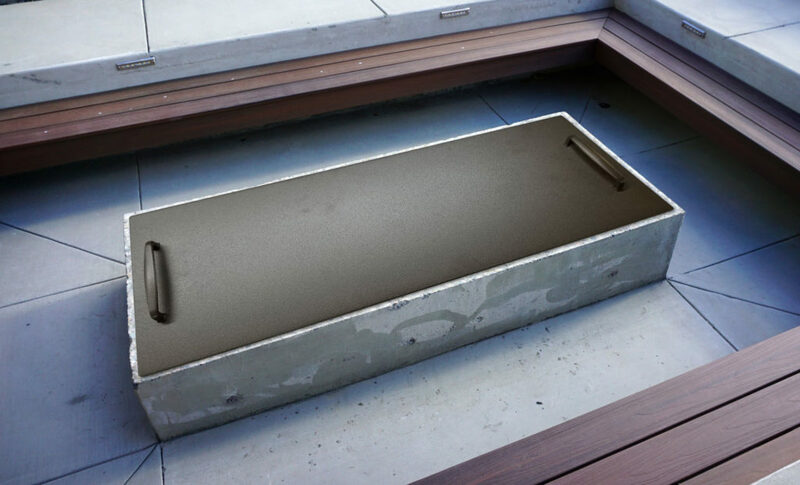 Smokey’s BBQ mats are made to protect decks and patios from spills and grease stains. Protect your outdoor living space by picking up a Smokey’s BBQ Mat.